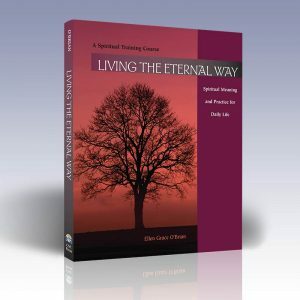 If you’ve ever wondered about the connections between spiritual poetry, enlightenment, and everyday life, you’ll enjoy this insightful podcast interview with Yogacharya Ellen Grace O’Brian on World Spirituality podcast with Rev. Paul John Roach found on Unity.fm. 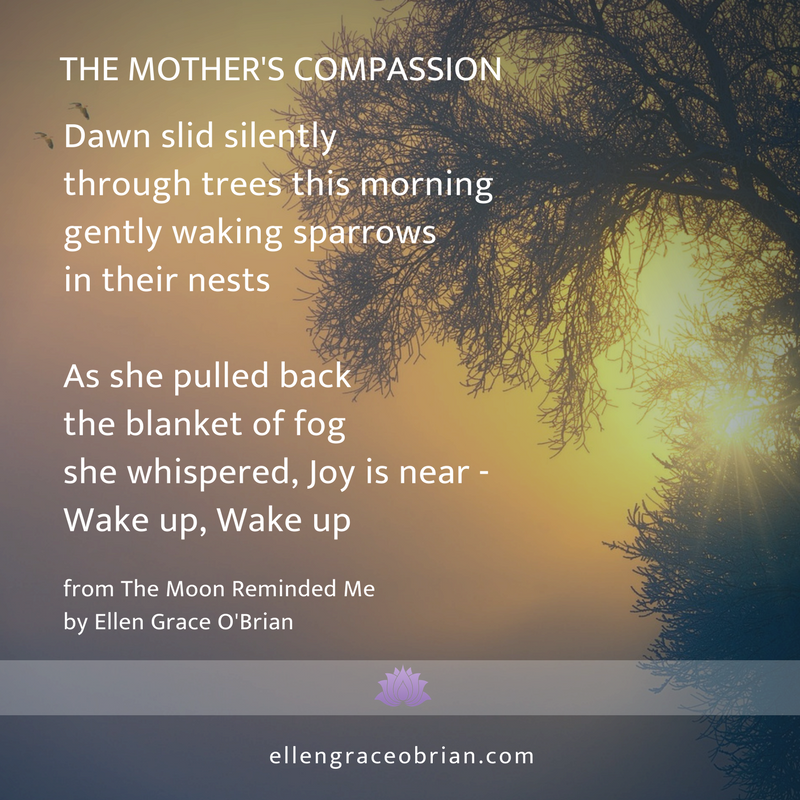 Yogacharya O'Brian speaks openly about her inspirations and experiences she draws on in writing The Moon Reminded Me, multiple award-winning book of spiritual poetry, published by Homebound Publications. 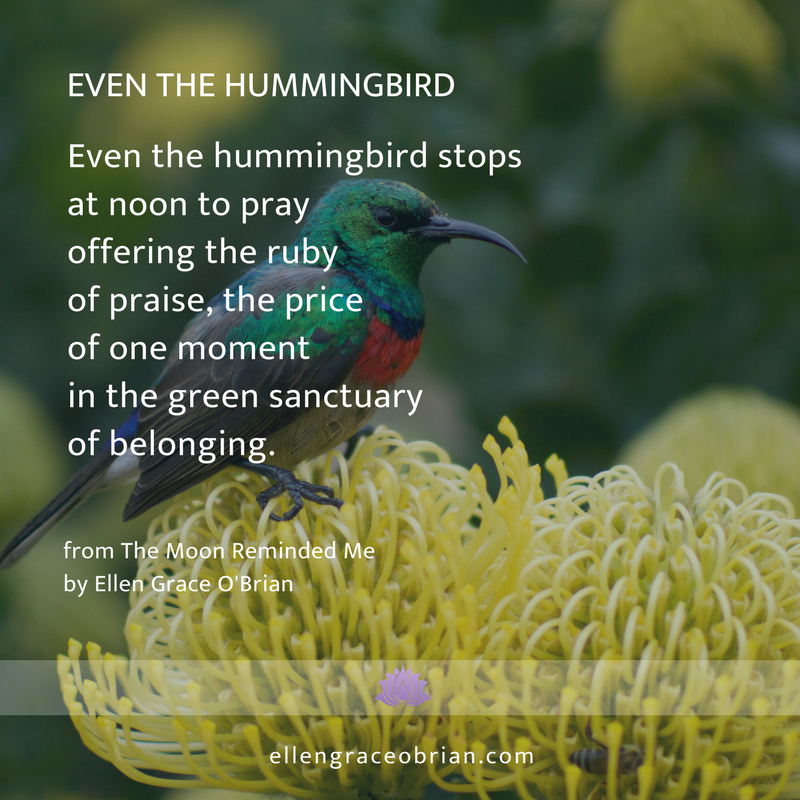 As a spiritual teacher, she brings to the foreground her life experiences, even the challenging ones, as a source of learning and inspiration for her poetry. 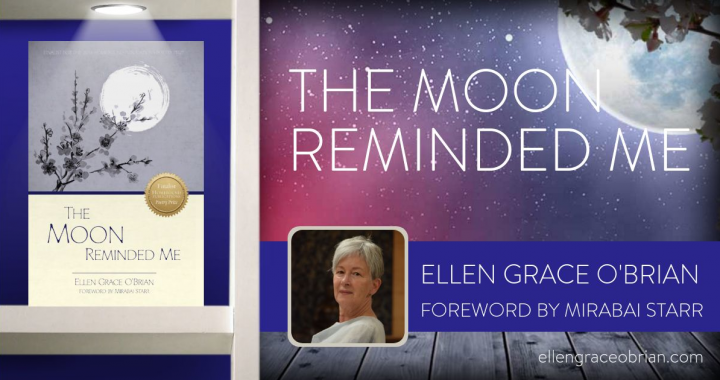 In-depth insights about family, love, loss, relationships, and nature are expressed as being the inspiration for and guiding the process of developing the poetry found in The Moon Reminded Me. 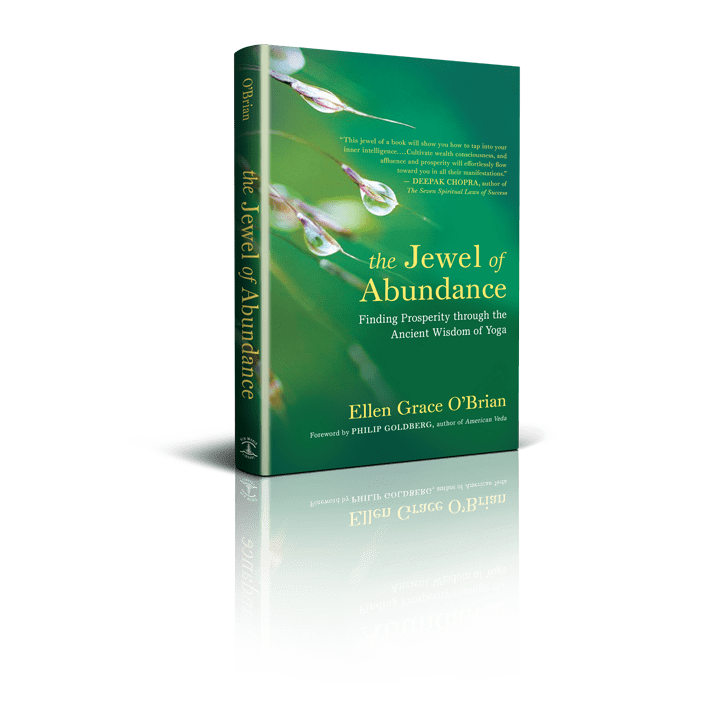 Throughout the interview, Yogacharya O'Brian brings the focus back to spirituality and enlightenment as the core driving force in her life and work. In this podcast, you can hear her read several poems from her book as well as poignant details about the influences of her life journey on her poetry. 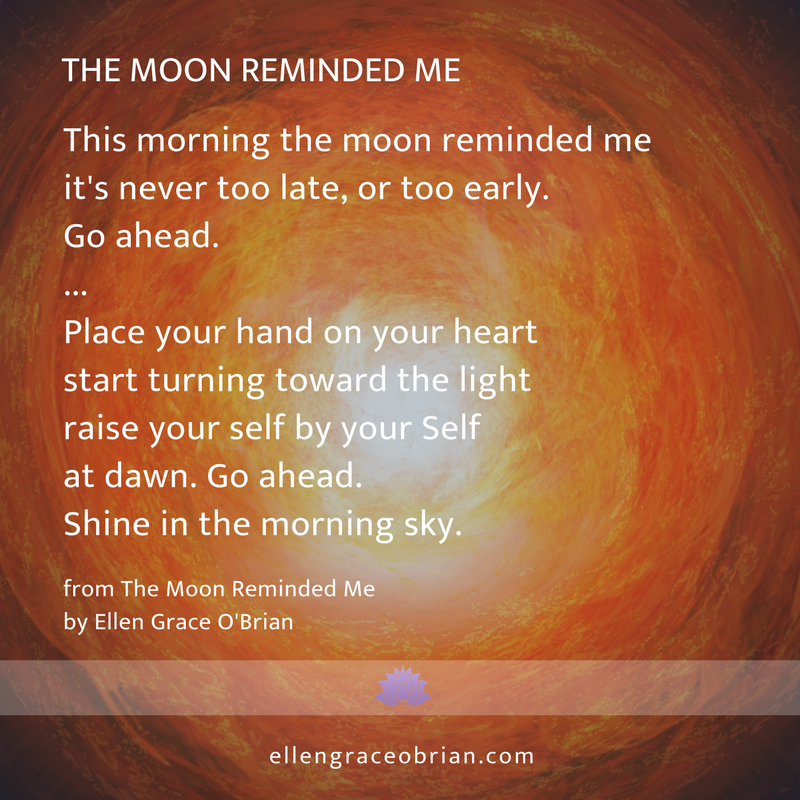 Tune in to learn more about The Moon Reminded Me from the view of the poet, Ellen Grace O’Brian.